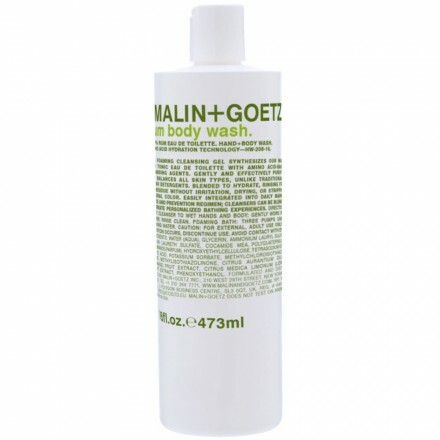 malin-and-goetz-rum-body-wash | Everything is cool. Rum Body Wash. I first tried this at The Drake Hotel in Toronto and when I got back to London went straight out and bought some. Makes the silkiest lather and I can honestly smell it on on myself all day. Special stuff this. (Also comes in peppermint).